Today’s health care system can be scary, complex and oftentimes difficult to navigate. You need to be able to advocate for yourself or have someone willing to advocate for you in order to successfully navigate the system. We can help you become an empowered patient advocate for yourself or someone you care about through our advocacy telephone or online coaching services. As professional patient advocates we coach, educate, offer support and give public presentations. We are able to answer questions that you may have or provide resources specific to your situation. How do I partner and communicate with my health care team? What do I do if I feel my loved one is not getting the best care? Where can I find resources for my health care situation? What questions should I ask before a diagnostic procedure, test, or surgery? How do I handle end-of-life and aging adult concerns? What do I need to know about medication safety? What can I expect when my loved one is in the intensive care unit? PATIENT ADVOCATES DO NOT FUNCTION AS LICENSED HEALTH CARE PROVIDERS AND CANNOT GIVE YOU ANY MEDICAL ADVICE OR MAKE ANY HEALTH-RELATED DECISIONS FOR YOU. WE ENCOURAGE YOU TO BE AN INFORMED HEALTH CARE CONSUMER AND TO HAVE THE APPROPRIATE CONVERSATIONS WITH YOUR PRIMARY HEALTH CARE PROVIDER. We offer two ways to help you get answers: via telephone conversations or email. 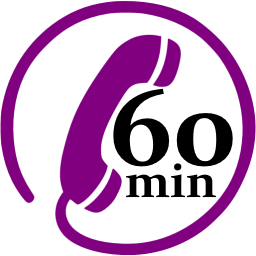 For telephone coaching, please select the amount of time you would like, ask your question(s), and provide a phone number and the best time to contact you. 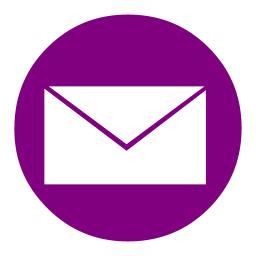 For email assistance, please ask your question(s), and we will send you a response via email. We will do our best to get back to you within 24 hours. If your situation is urgent and you need immediate assistance, please let us know and we will respond as soon as we can.